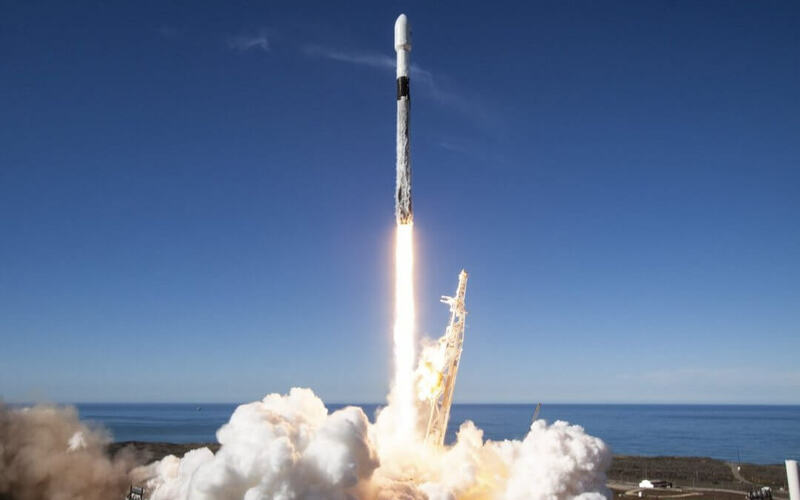 After a series of delays due to reasons ranging from national holidays to high winds, the Sun-Synch Express mission for Spaceflight Industries was launched by a Space X Falcon 9 Block 5 rocket at 1834 GMT, 3 December 2018. 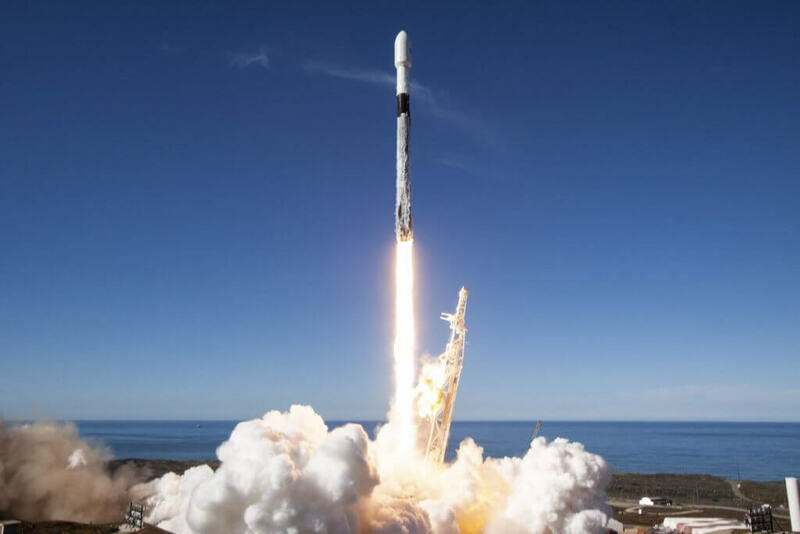 The launch from the western SpaceX launch pad located at Vandenberg Air Force Base, California, reportedly carried 67 microsatellites for 34 different organisations from 17 countries. The majority of the payloads were transported to orbit using two “Sherpa SSO-A” free-flyers developed by Spaceflight Industries to carry and deploy multiple smaller payloads, while four were installed directly onto the Falcon 9 upper stage using a multi-payload adapter also supplied by Spaceflight Industries. This mission made use of Falcon 9 Core B1046, a “Block 5” first-stage. The first-stage landed safely on the SpaceX droneship Just Read the Instructions, located in the Pacific Ocean, eight minutes after lift-off. Although Vandenberg has been fitted with its own onshore Landing Zone – like at Cape Canaveral – SpaceX was not authorised to land the first-stage back at base due to the presence of the NRO L-71 mission at the other launch pad awaiting its own launch. The B1046 first-stage has now been used on three separate missions – having previously launched the BANGABANDHU 1 satellite in May 2018 and MERAH PUTIH in August. 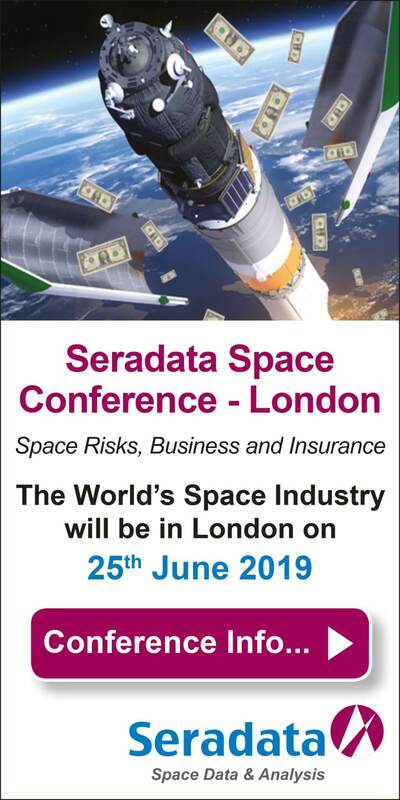 Comment by Matthew Wilson: Another record for the Hawthorne, California, based SpaceX, that further supports founder Elon Musk’s drive towards greater reusability in the launcher market.